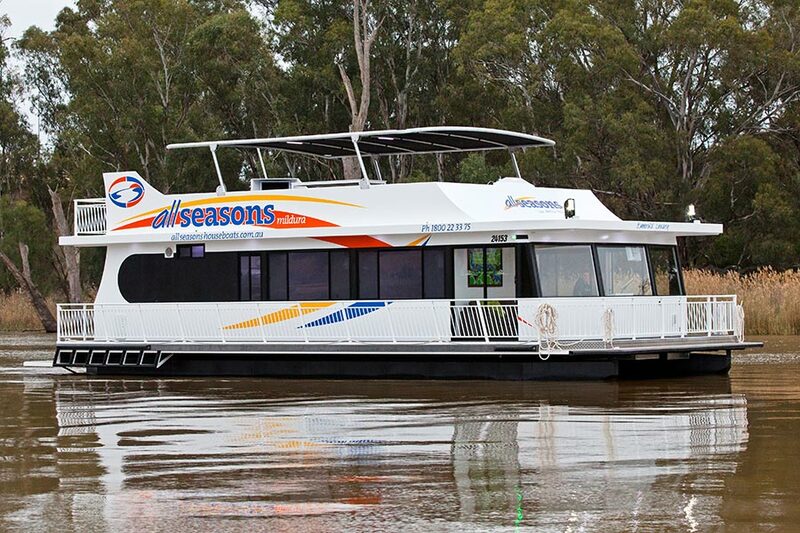 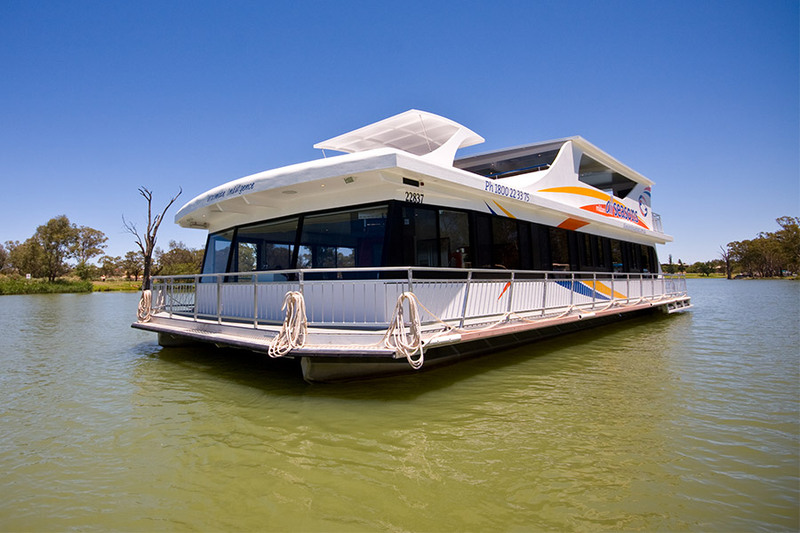 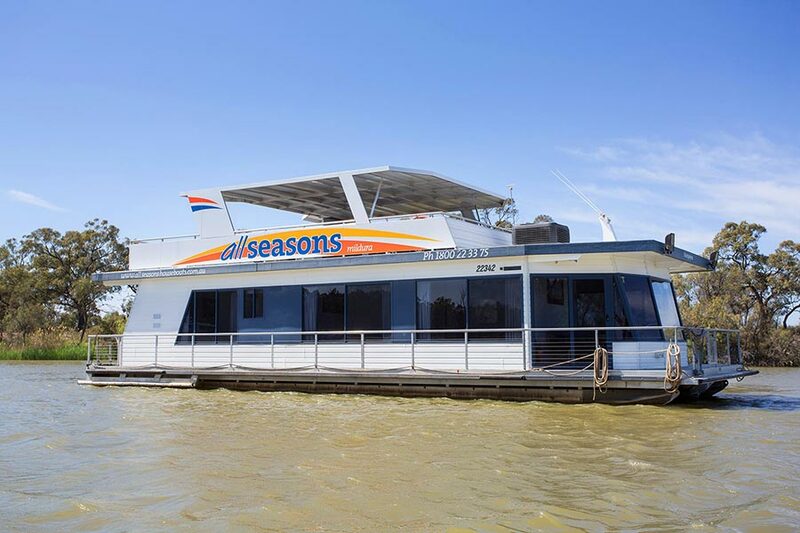 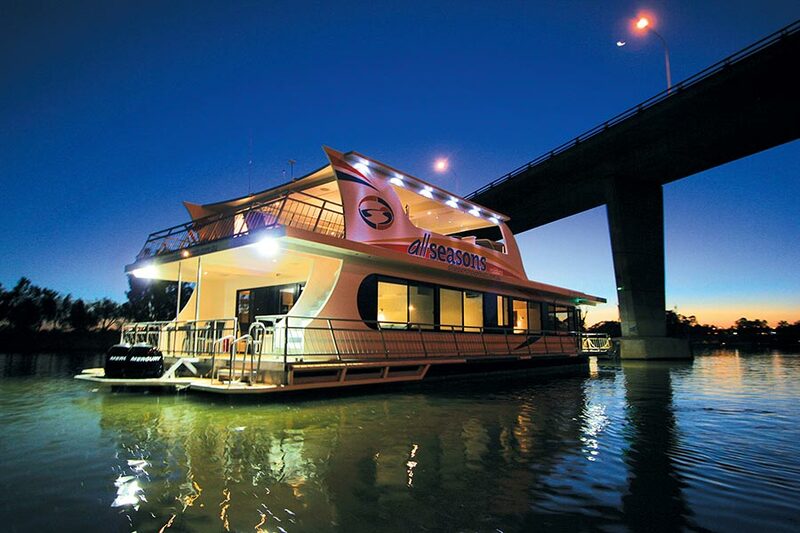 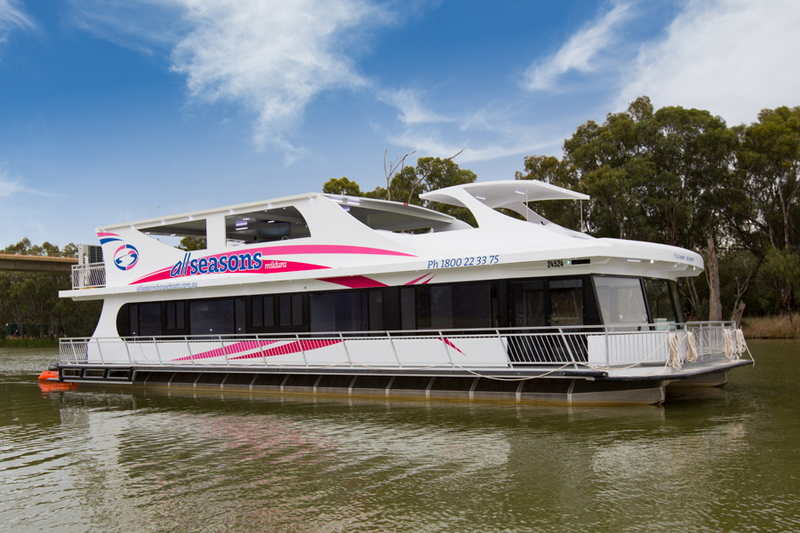 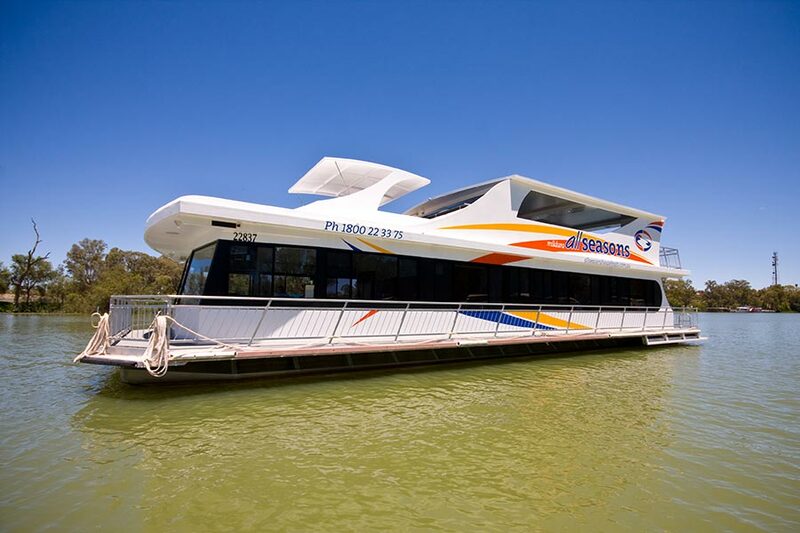 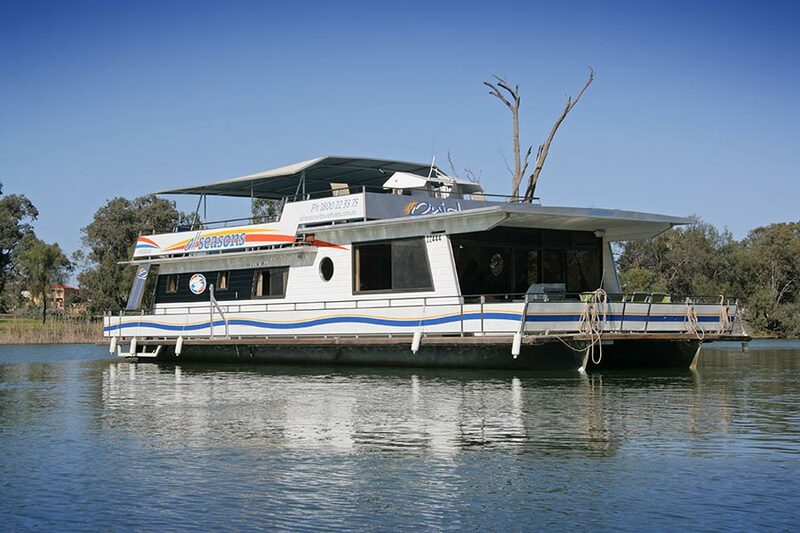 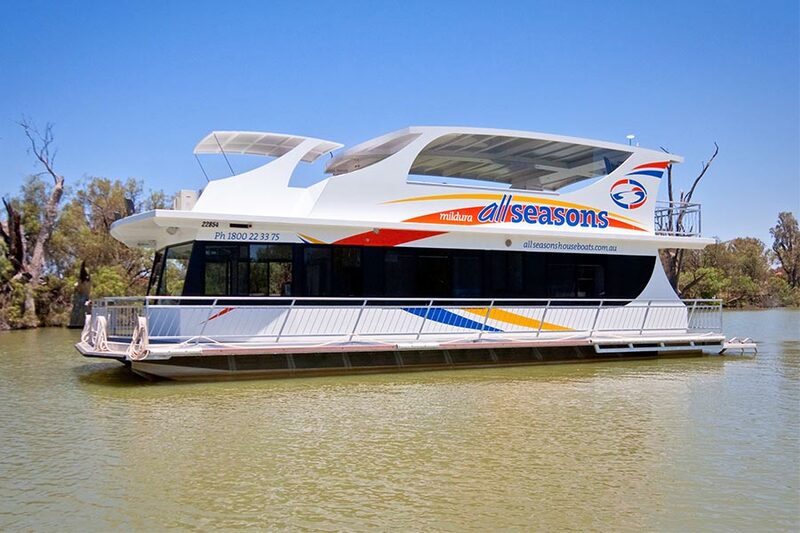 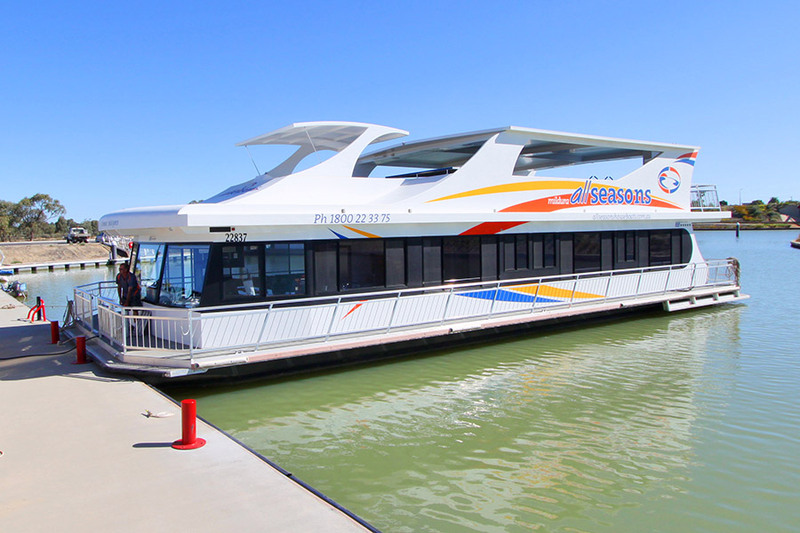 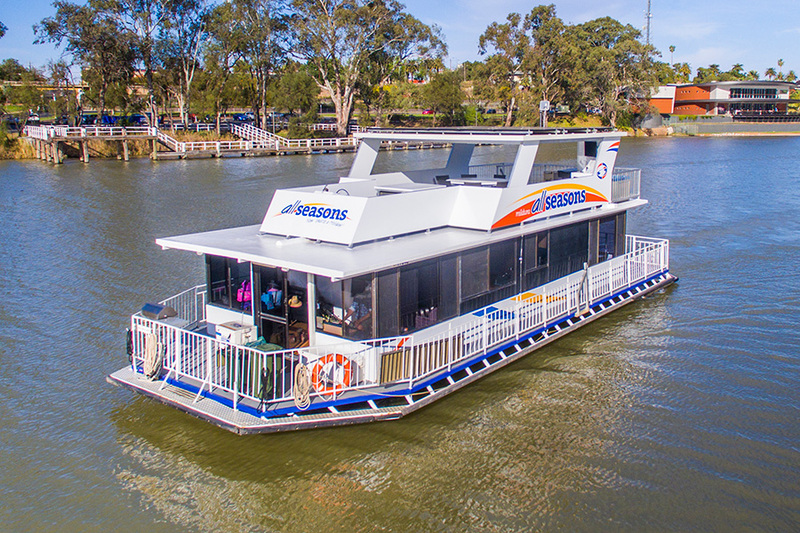 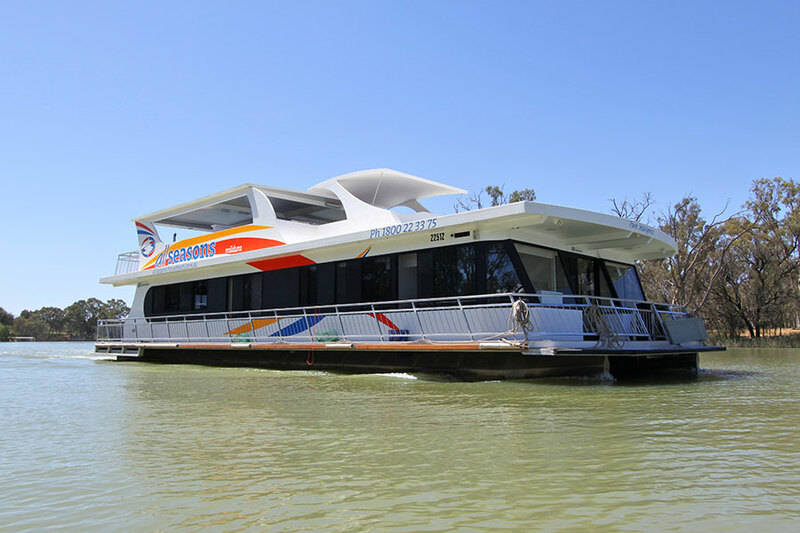 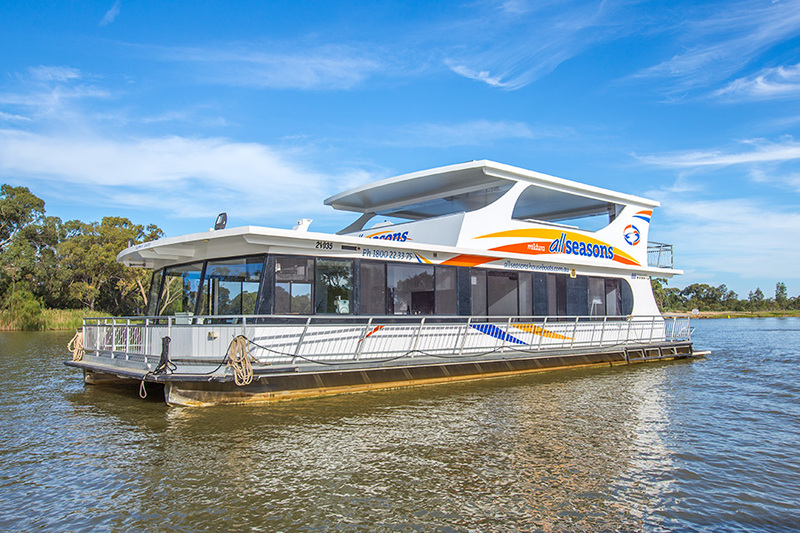 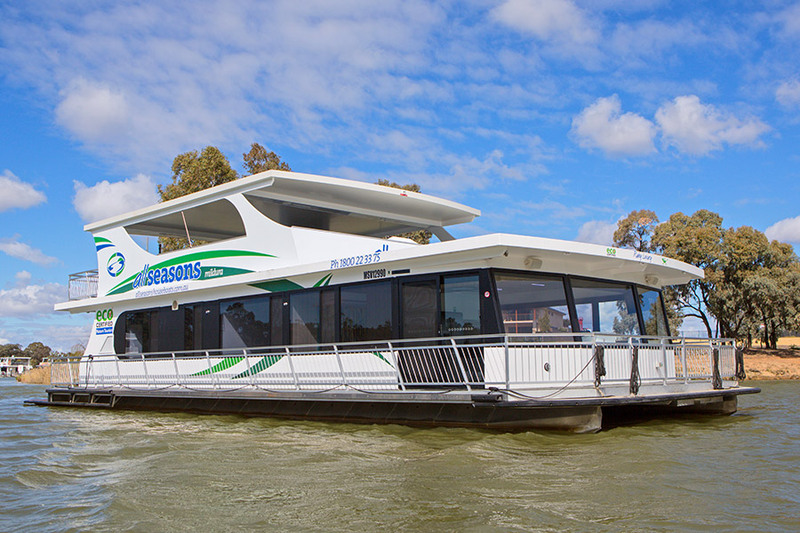 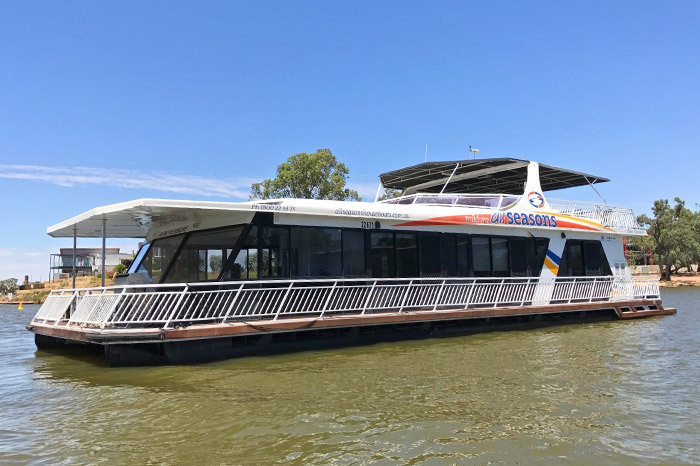 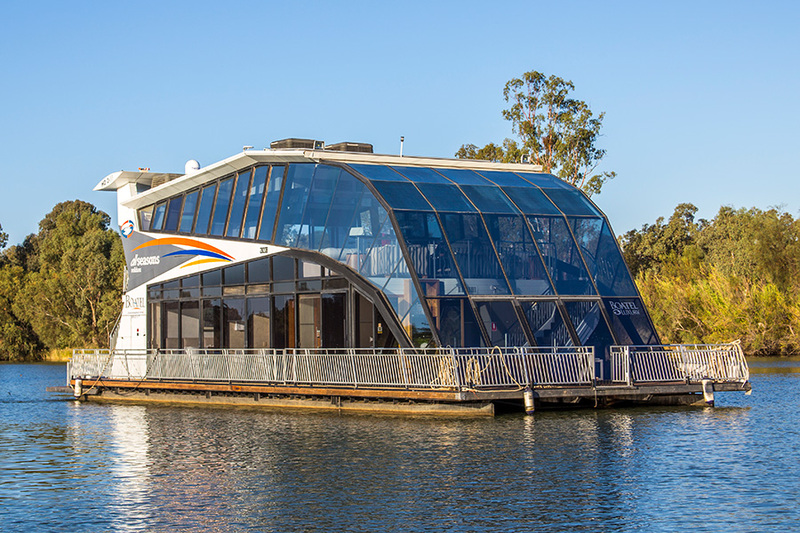 All Seasons Houseboats gets involved with the local community and its causes. 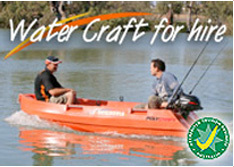 We strive to give back and enjoy seeing our efforts making a difference. 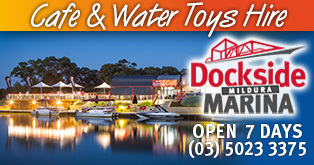 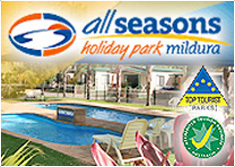 All Seasons has contributed to a huge variety of good causes, events and undertakings, some of which are listed below.